There are many women in the world that will never be caught dead in anything other than a tan or black shoe. As a woman, I understand the importance of such staples in one's collection, but somehow feel my life would be a little less fun without the brightly colored shoes that are in mine. Of course, women's shoes in general have a long history, and they have meant many things to both men and women alike. A shoe can match a bag, complement an ensemble, or make a bold statement all on its own. Here are a few insights into the colors of shoes (and what they sometimes communicate). Depending on who you talk to, a woman who wears red shoes is either brave and fashionable or she is advertising her status as a lady of the night. It's amusing to think there could be such contrasting reactions, but red tends to make a statement in all types of fashion, and shoes are no exception. Many women view red shoes as a symbol of power, much like a feminine version of a men's "power tie". To date, if a woman chooses to wear any brightly colored shoe outside of her basic neutral choices, it tends to be a red shoe. You don't see a lot of shoes in primary shades on women, and there's a reason -- it takes a very specific type of personality to pull it off. Not unlike the colors themselves, a shoe in a primary shade is attention-grabbing, and unless a woman focuses on collecting clothing to complement such footwear, it's likely shoes of the same hue will sit in the back of the closet. With the recent popularity surge in eighties-inspired fashions, primary colors for the feet have made a bit of a comeback, but who knows how long they will will stick around. 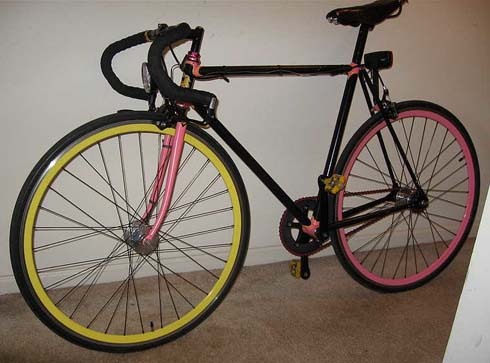 The reasons to ride a bike are aplenty: infinite MPG, exercise, no pollution, and my favorite, no sitting in traffic. 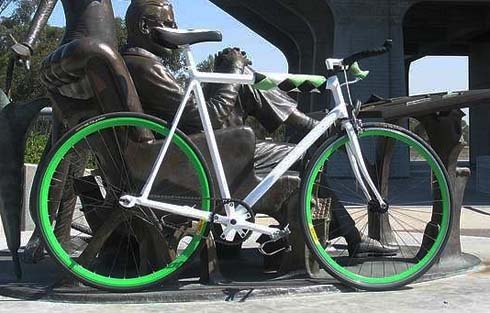 While bikes can't offer a solution to every commuting situation, bike communities around the US have been growing, and so have the number of custom color palettes found on bikes. 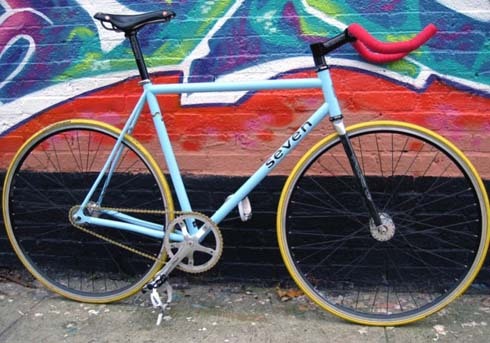 Bikes are a great canvas to showcase color compositions, and it doesn't just have to be about painting your frame, with simple color additions in the way of grip tape or saddles, down to the tiniest component, there are many ways of creating a unique color palette, one that could even inspire the people stuck in traffic to ride a bike. 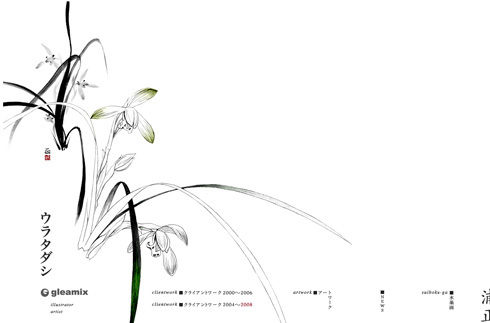 We thought we would take a look at some of the best designed color compositions from across the web. 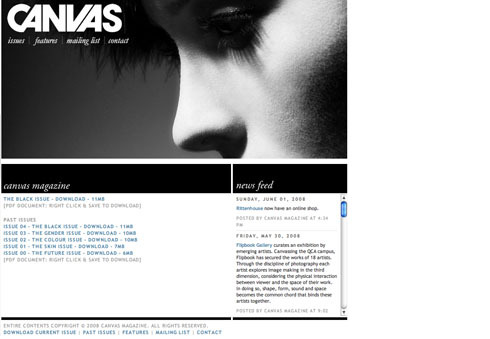 Organized by base color, we searched through the CSS galleries over at Design Meltdown and CSS drive to find some websites whose color palettes we think are great. We love color lovers, especially when they love COLOURLovers, and extra especially when they integrate COLOURlovers into their love of spreading the love of color. Such as, our member wearpalettes. There once was a blog named The Sartorialist who changed the way fashion was viewed and how trends were passed along from city to city, for the better, we hope, as we hope all things are for the better. One day, a graphic designer by the name of Daniel thought it would be a good idea to archive the inspirational colors of the clothing that he was seeing. Daniel turned to The Sartorialist and their archive of photos to start his journey into the creation of wear palettes. Little did he know that such an idea, was such an idea. One that would touch the hearts of so many, simply with color. This is the story of daniel and the blog wear palettes. 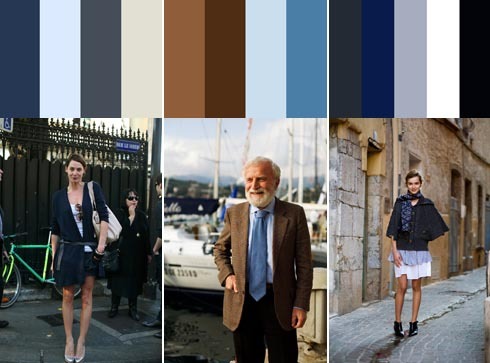 wear palettes is a blog for color and fashion inspiration. Drawing from the archives of street fashion photos from The Sartorialist, the blog has collected nearly 1600 different palettes, and allows you to search the archive using 22 different tags, if you are looking for color specific inspiration. The creator behind wear palettes is Daniel, a Swiss graphic design student who first had the idea of a clothing color database for one of his school projects. I sat down with Daniel, at our respective computers located halfway across the world from eachother, to have an intimate chat about wear palettes, COLOURlovers, and fashion. COLOURlovers:Tell me about wear palettes? 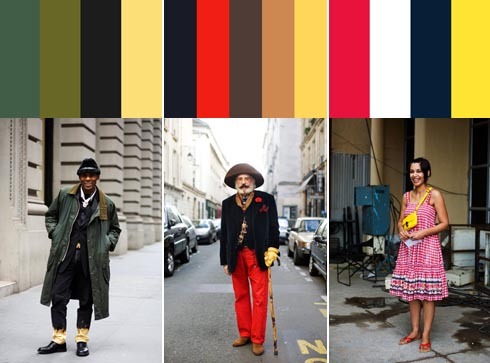 Daniel: It is a collection, a database of palettes taken from The Sartorialist street fashion pictures. It has almost 1600 units and I update it everyday. Also, the palettes are categorized by color and you can sort through the palettes for colors you are looking for. I'll never forget the first time I discovered Tokidoki. It was about two years ago, and I was walking in downtown San Francisco with a friend when I saw a girl walking down the street in front of me carrying a Tokidoki bag. Being a fan of cute art and vivid colors, I followed her (discreetly!) for several blocks, trying to identify more about her fantastic purse. Of course, it wasn't long until I had solved the mystery, and soon enough I had more Tokidoki bags than I would ever need. Italian Tokidoki creator Simone Legno founded his company in 2005 with the help of business partners Pooneh Moohajer and Ivan Arnold. The word Tokidoki means "sometimes" in Japanese, which Legno gives more background on in the form of a little enclosure card that comes with the majority of Tokidoki products. His story started back in 2003, when Pooneh Moohajer and her husband Ivan discovered Legno's website. Pooneh was the co-founder of popular cosmetics line Hard Candy, and she saw something distinctly marketable in Legno's design style. 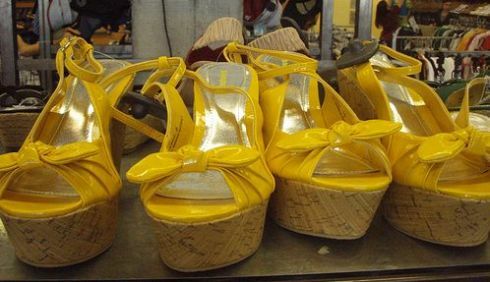 Legno released his first collaboration with the company Le Sportsac in Spring 2006. The bags met a tremendous reaction from fans, who soon were rabid to collect any and all things Tokidoki. To this day, the bags that are out of print fetch up to $400 on Ebay. There are also multiple fan sites who categorize all the releases and aid collectors in finding the bags they want to add to the burgeoning collections. The best of these is Tokidoki blog, which not only updates on the bags but all the other collectibles as well. It's an excellent place to begin if you find you have a gnawing hunger to own one of these delightful creations. Legno's signature style caught the eye of the designer toy world quickly as well, and soon many collectible sculptures were available. 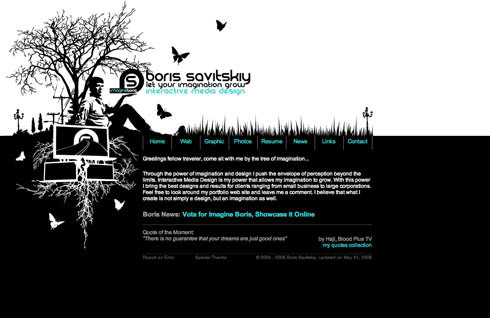 While he has collaborated with most major designers, the most popular series seems to be the one made by STRANGECo, who released two major lines, Cactus Friends and Moofia. The Cactus Friends were small animals wearing cactus-like armor, such as the little green dog Bastardino. The Moofia series was based around milk products. Fans reacted positively to these as well, as they were not only adorable but also affordable. Having been welcomed into the designer toy universe with open arms, Tokidoki found itself reaching a whole new group of fans. Over the years we've all come across color changing products that may have been amazing or disappointing - especially disappointing if you tried to wash you hypercolor t-shirt using hot water only to find out that you have now permanently changed it to the lighter color, but since those trying days of the 80's and 90's, color changing products have continued to develop. Now, many researchers have applied some of the science behind color changing for applications in public safety, like when water is hot, or streets are cold and covered in ice, and they have also developed some technologies that would allow us to change the color of our cars and clothing with the push of a button. 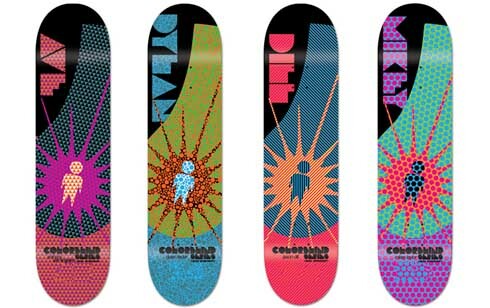 Here is a look at some of the color changing products currently available or in development. With a switch of a button your car could change color. 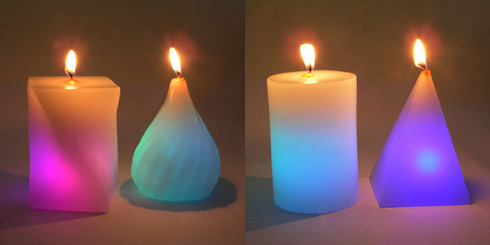 Scientist have developed a material that uses an electrical charge to create different colors. The Coating has the ability to reproduce the full spectrum of colors, and it only takes about a second to change from one color to another. The process starts out with a standard galvanized piece of automotive sheet metal steel. A special polymer is applied to the steel with superparamagnetic iron oxide particles embedded within it. The nanoscale crystalline particles of magnetite (iron oxide) are controlled using a low grade magnetic field which is used to effect the spacing of the colloidal crystals and thereby controlling their ability to reflect light and change color. Note: Nissan is not actually releasing this product. 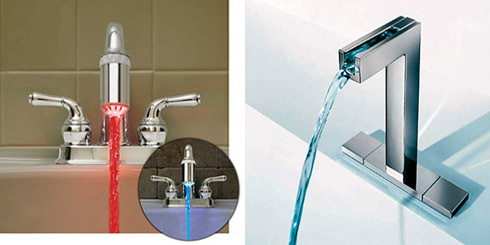 A number of faucets have been designed to change from blue to red as the temperature of the water increases. They simply use some sort of temperature sensor and a LED light, but can be very helpful in warning of a potential burn situation. 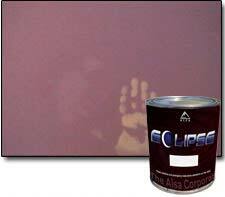 Eclipse wall paint from Alsacorp will get lighter when heat of some kind is applied. It is also available with extra effects called CrystalFX, SpectraFX or Funky Munkey. At frst these candles seemed like they had been touched with 'the magic' until I read a little more and discovered that there is a LED light in the bottom, but the fact that it turns on when you light the wick, using an optical sensor, is impressive enough to include in the lineup. 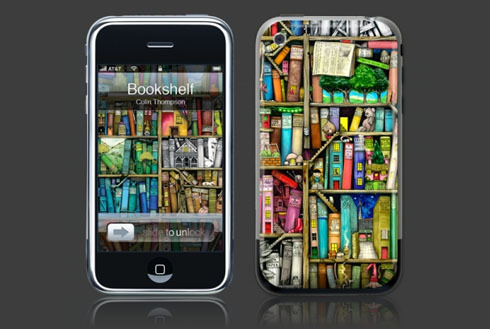 If you're looking for a way to customize and set your iPhone apart with a little personal taste and style, you may not need to look any further than GelaSkins. Featuring some 60 artists, GelaSkins features impressive work by some amazing contemporary artists, and fills in the ranks with classic work by Van Gogh, Monet, Gustav Klimt and Kurt Vonnegut. While I am unaware of what kind of compensation each artist receives in exchange for the rights to their work, I do like the fact that they are supporting new artists, and GelaSkins says they are always on the lookout for new talent to feature, which in addition to wallpapers and skins, includes coverage on their design + culture blog. The new skin designs and free matching wallpapers that many companies have been coming out with lately are a pretty big jump in the right direction from older styles of skins that were mostly just awkward and annoying, and only came in a limited number of colors. The skins are available online and in selected stores nationwide. 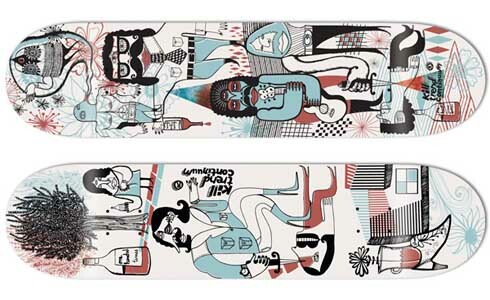 You can also create your own skins and put whatever questionable illustration, painting, or photograph that you might have, on your iPhone for all your friends to see. Here are four works that caught my eye when I was browsing through the lineup of artist. 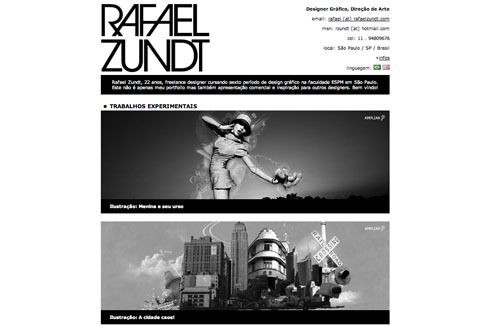 I'd love to share some of my work with you today. 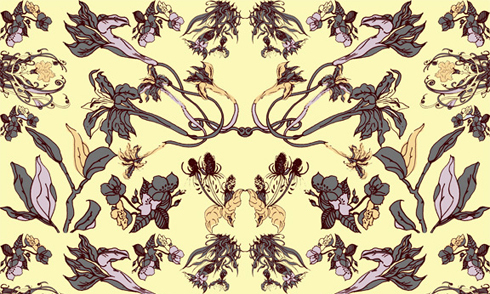 I'm about to debut my patterns at the New York Surtex (surface pattern/textile) show on May 18-20. 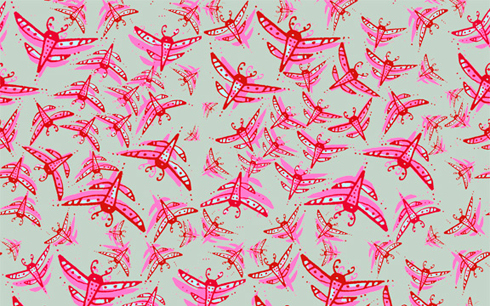 It would be wonderful to see my patterns turn into practical applications. That's how I want to share my art. Perhaps they could be made into wallpaper, wall decals, bedding, you name it. It should be an interesting show (I'm a little nervous). If you're coming please stop by my booth to say hello (booth 1010). Before I show you some stunning ways to add color to your home without the arduous task of taping and painting your walls, here are some of my own patterns for you to see. For more of my work please visit my site. And now for some great companies that sell beautiful wallpaper, and decals ready for you to brighten your decor without paint!